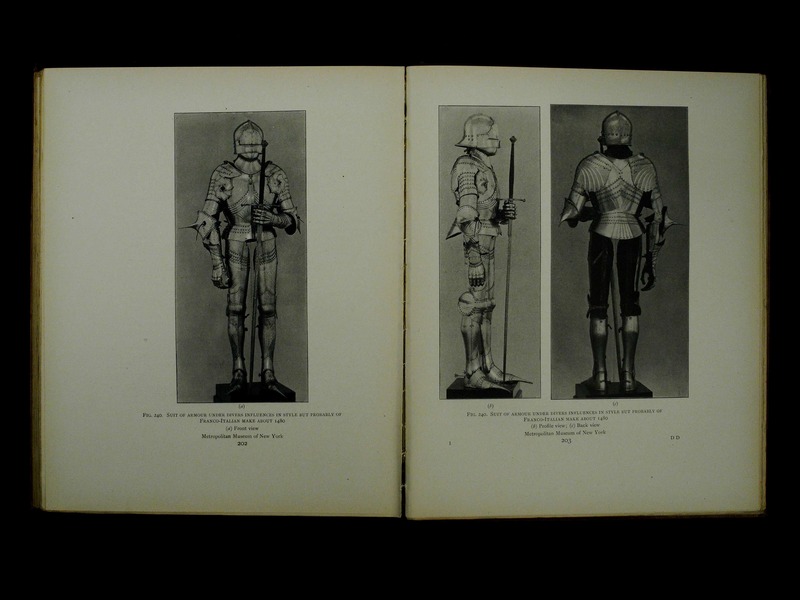 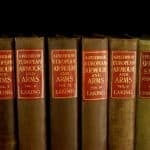 The complete 5 volume set of this important work accompanied by Cripps-Day, “A Record of Armour Sales 1881 to 1924”. 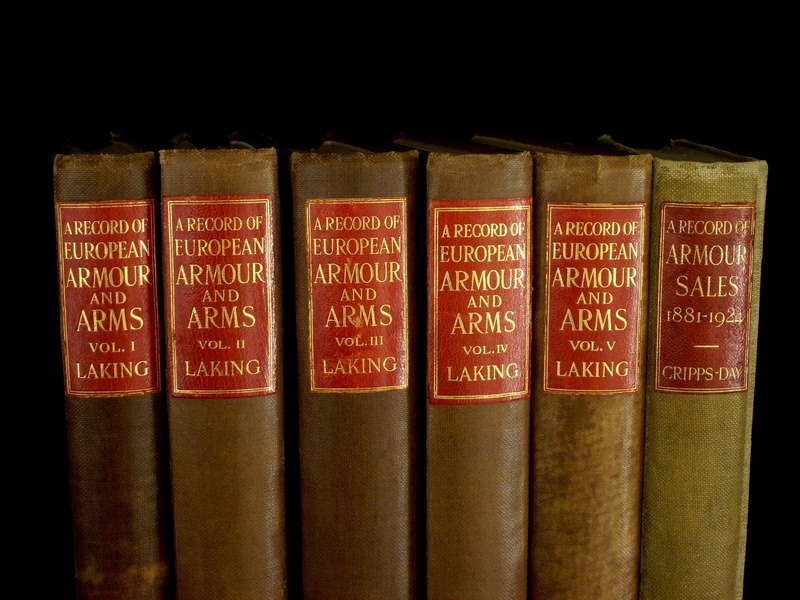 Sir Guy Francis Laking was a foremost authority on the subject of antique arms and armour in the early 20th century and “A Record of European Armour and Arms Through Seven Centuries” remains, even nearly a century after its publication and the onset of the digital age, an important reference for scholars and collectors. 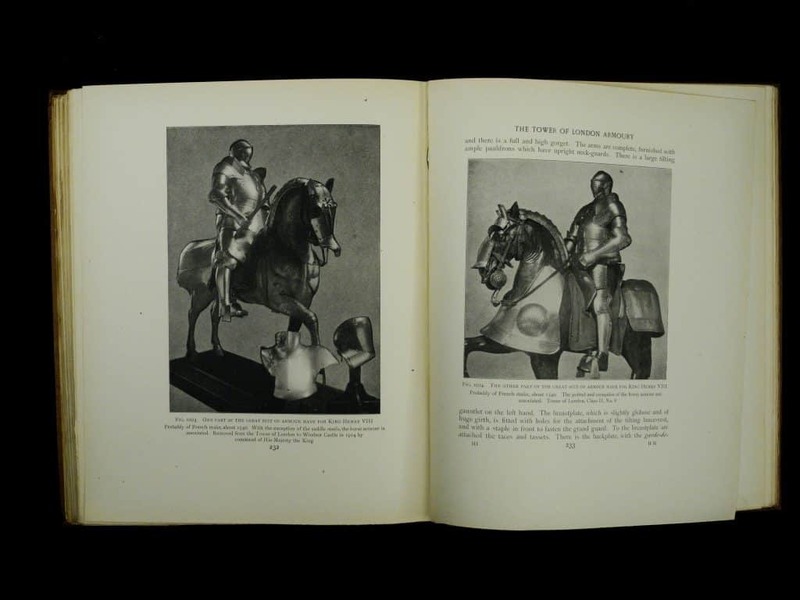 Published by G. Bell and Sons, London, 1920, first edition, hardcover. 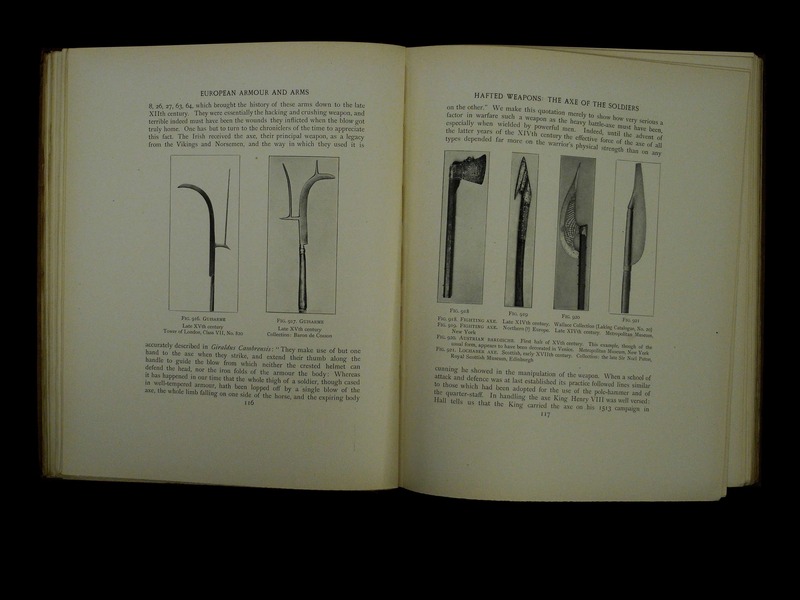 This set is from a private source. 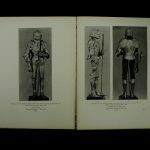 An extensive and highly important work on armour, including, “On Armour Preserved in English Churches”, by Francis Henry Cripps-Day. 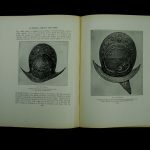 Also “A Record of Armour Sales 1881-1924” containing “A Note on the History of Collecting, With Particular Reference to Armour”. 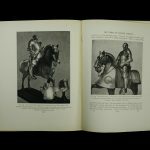 Sir Guy Francis Laking, 2nd Baronet, CB MVO, was an English art historian and the first keeper of the London Museum from before its opening until his death. 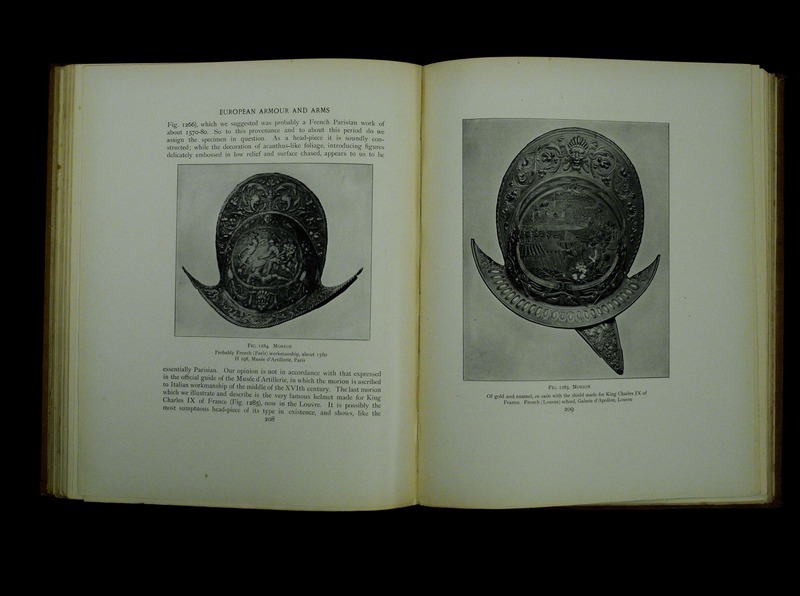 In 1891 he was heavily influenced when he met the Baron de Cosson, then considered the foremost expert on arms and armour, and with whom he maintained a long and influential acquaintance. 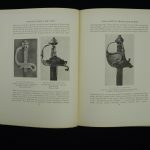 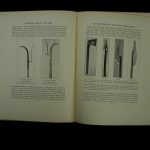 In 1900 Laking was invited by the then Governor of Malta, Lord Grenfell, to catalogue the antiquities there, and the result was the book “The Armoury of The Knights of St. John of Jerusalem”. 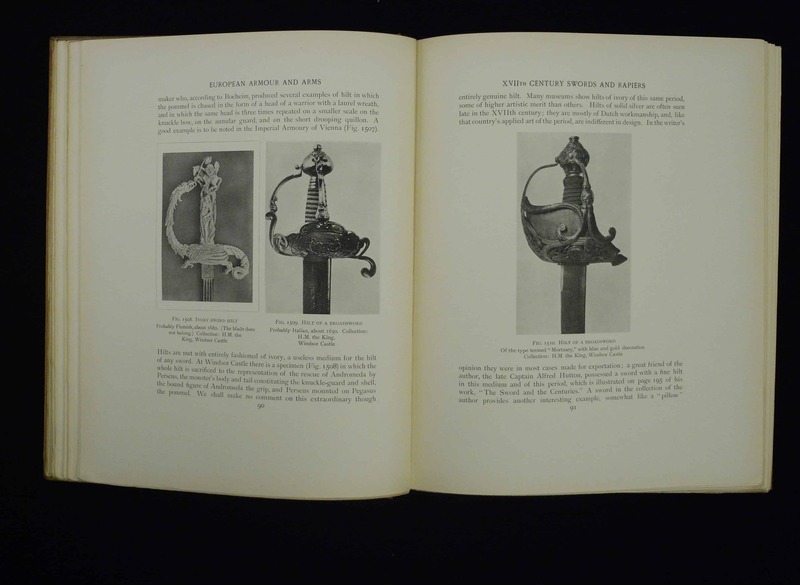 Laking was also Inspector of the Armoury at the Wallace Collection.